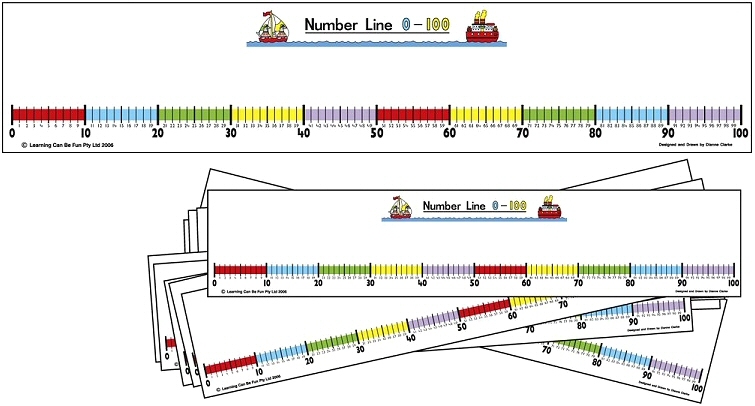 Ten individual student number lines. 10cm x 50cm. Write-on/wipe-off surface.